The official invitation for the 43rd Chess Olympiad and 89th FIDE Congress is issued by the Batumi Chess Olympiad Organizing Committee. On behalf of the Georgian Chess Federation and the Chess Olympiad Organizing Committee, it is my great honor to invite all FIDE member countries to 43rd Batumi Chess Olympiad and 89th FIDE congress, to be held from 23rd of September till 6th of October 2018 in Batumi, Georgia. As you may know Georgia has a great history of Chess. Georgia is the homeland of legendary, five times world champions Nona Gaprindashvili and Maia Chiburdanidze. Our country has hosted numerous European and World competitions and we believe that 43rd Chess Olympiad will be another significant event. This year Georgia celebrates 100 Anniversary of independence and for our country it is great honor to host the guests from all over the world. I do hope that 43rd Chess Olympiad will take considerable place in the hearts of hosts as well as all the attending guests. The Chess Olympiad is open to all National Federations affiliated to FIDE, each of which can nominate one team for the open section and one for the women’s section. Each team consists of four players, one reserve and one captain. The captain may be, but not necessarily, one of the players or the reserve. Additionally, each delegation can nominate one head of delegation and one delegate for the FIDE congress. 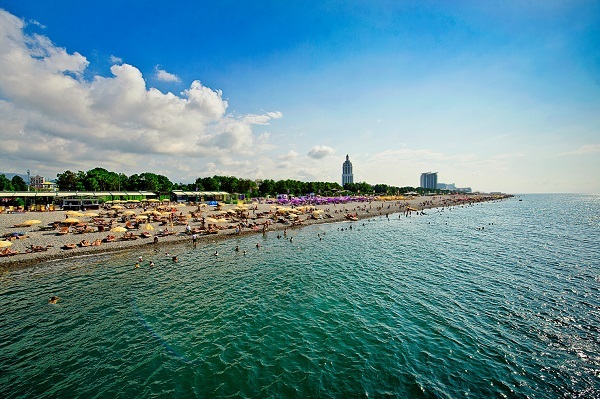 FIDE regulations apply for the Batumi Chess Olympiad like for the other FIDE Chess events. The Olympiad venue, Sport Palace, situated on the center of Batumi, has been built in 2018 and the first event to be held there will be the Batumi Chess Olympiad. The Sport Palace is a very spacious modern complex. Transportation to the Sport palace from the relevant hotels will be provided by the organizers. The dress code will apply: Teams are requested to wear uniforms with two options: either trouser suits or blazers with trousers/skirts with federation logo on jackets or track suits with country clearly shown on the front or back of the uniform. The arrival day is 23rd September. On the same evening from 21:00 the opening ceremony will take place at the beautiful Black Sea Arena. On 24th September there will be a captains meeting at 9:30 and arbiters meeting at 10:00. The first round is from 15:00. Daily rounds will start from 15:00, except for the last 11th round on 5th October which will start from 11:00. The closing ceremony is from 20:00. Departures are on 6th October. All participants to the Olympiad and the Congress have to be registered. The registration is open from 23 April to 23 July 2018. The organizers have elaborated a special on-line system for the participants of the Olympiad and the Congress: https://batumi2018.fide.com/en/register. 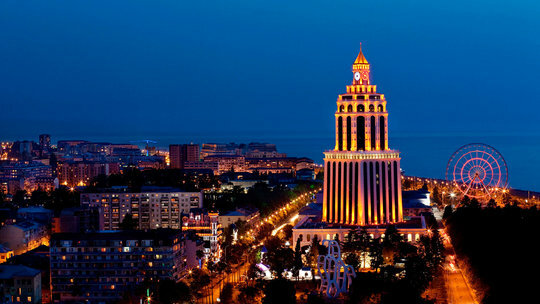 All participants of the Olympiad will be accommodated in 5 and 4 stars hotels located in Batumi and its surroundings. 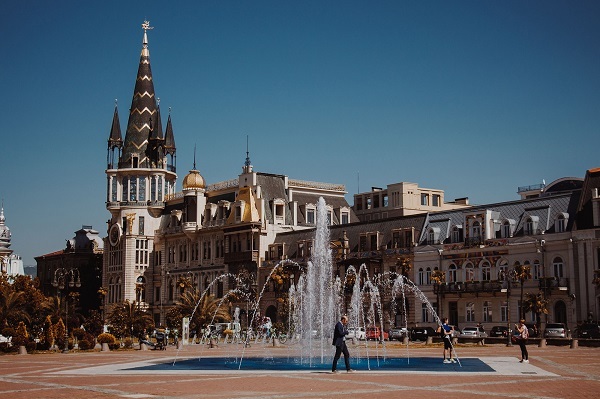 The teams will be allocated in hotels according to the decision of the Batumi Chess Olympiad Organizing Committee, based on the teams’ performance in the previous Olympiad. All teams (6 persons) will get two free double rooms and two free single rooms with full board. The open and female teams and head of delegation from the same Federation will be accommodated in the same Hotel.